← My Late Father And His Vehicles. We shall now come to the next furthest object in the photo. The cottage with the bamboo screen on the front and the bicycle, to the right of the photograph. This was the home of my father’s elder brother and his wife, my uncle and aunt. My uncle was then, the Garden Superintendent of The Theosophical Society, Adyar, Madras. My aunt was then teaching at the Besant High School. She subsequently became quite a leading light of the TS and was much in demand as a speaker in their international centers. In the photograph above, the lady in the left was my aunt and the other lady was my mother. The mosquitoes in the front are my younger brother Arvind on the left and me on the right. The Ford is now parked just in front of the cottage that I mentioned in the first paragraph. Everyone in the TS used bicycles to move about and my uncle and aunt were no exception. 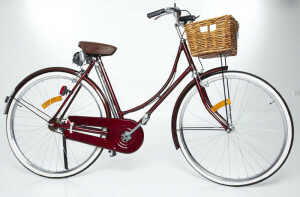 Both used bicycles meant for ladies like this one on the left. My uncle too used this because he always wore dhoties and it was more convenient. You will understand it better with this picture of a man in a dhoti. Since it is not a photograph of my uncle, I have cut off the face! Which brings me to my own connection with the TS and Besant School. 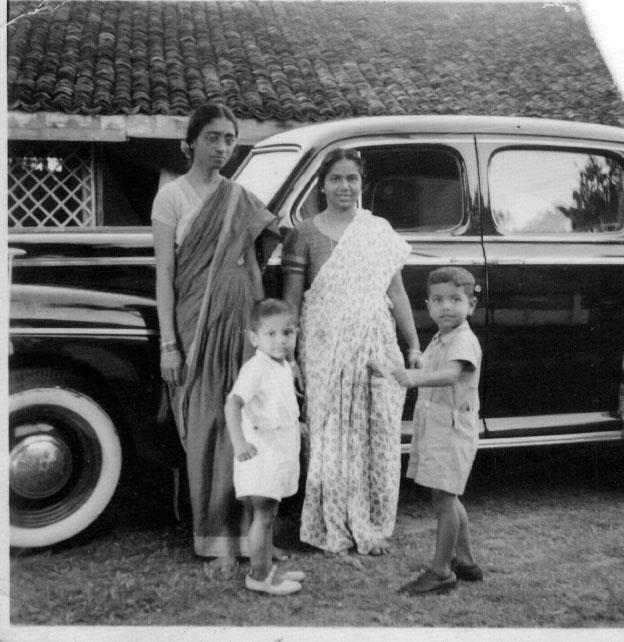 About a couple of years after these photographs were taken, when I was 8 years old, my parents shifted to Bombay to attend to a health problem with a family member. There were no facilities to attend to that in Madras then. I was left with my uncle and aunt to see if the three of us were compatible as a group with the long term idea of my uncle adopting me. They were childless and did not plan to have any of their own. I stayed with them for a year and went to the Besant High School, and I too rode a bicycle to school and all over the TS. It was a very happy time for me in the sylvan location with many banian trees that allowed me and my two friends from neighbouring houses to play Tarzan to our hearts’ content. I had a remarkable class teacher who taught me mathematics with who I kept in touch till she died in the late nineties. My mother on her return to Madras after about a year had had enough of being without her firstborn and said nothing doing to the adoption idea and so I went back to my parents and siblings and changed schools to one closer to our then home in Madras. I remained attached to and in touch with my uncle and aunt and also to a maid servant that they had, till their last. More soliloquy in the next post. This entry was posted in Family, History, Nostalgia, Relationships and tagged Bicycles, Madras, Sita Neelakantan, The Besant High School, The Theosophical Society. Bookmark the permalink. 16 Responses to The Theosophical Society, Adyar, Madras. Thank you CM. I love writing them too. I had a Robinhood bicycle made in the UK. 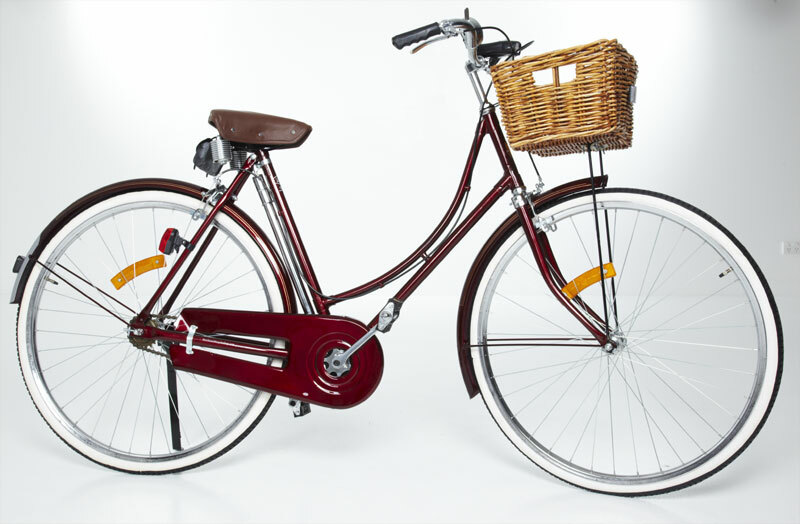 Later on, I graduated to bigger Hercules bicycles manufactured in India by the TI Cycles in collaboration with the TI of the UK. what a handsome little mosquito you were! i know you said that’s a rather common custom in families about the adoption… but i cannot imagine being given to anyone while my mother was still alive and well! i would have reacted like she did about your coming back home where you belonged! i guess it might work for some… but … oh my goodness! and i had a blue schwinn and i climbed trees too! You must have been quite a tomboy then! I not only climbed trees, but since they were banyan trees with hanging roots, swung between branches and other trees like Tarzan did. Adoption is quite common in India when a couple is childless and someone from within the family gives away a child. This is done primarily to keep the family wealth within the family. I will write about adoption in another post. I am so glad that you continue with your soliloquies, great stories from a different world. An adoption by childless family seems like a very generous idea, but I am glad that you mother got “egoistic”. I was sent to my grandparents for very long vacations. I loved the times and my grandparents but I somehow felt rejected by my parents and the feeling stayed with me for a very long time. Looks like this is my soliloquy. Adoption is quite common in India Anna, when a couple is childless and someone from within the family gives away a child. This is done primarily to keep the family wealth within the family. I will write about adoption in another post. We never had bicycles, but a field at the end of the garden bordered by plenty of trees for us to climb! Climbing trees sure beats being lazy and sitting before an idiot box! Nice coincidence!! TS, Besant School, cycling, trees etc are clearly etched in my memory. That was about half a century ago!! If you had had anything to do with the TS, you would have known or known about my aunt Sita Neelakantan who was the librarian at the TS’s library after she quit teaching at the BHS. My own time there was in 1950 / 1951. 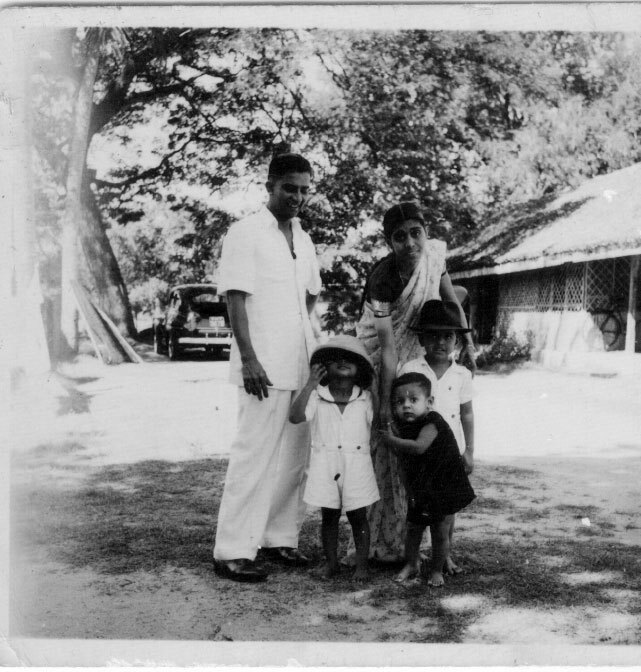 My uncle Neelakantan, after he quit being the Garden Superintendent ran a bicycle repair shop next to the Adyar Police Station called Dahlin & Co. He was quite a well known figure in that area for being a good astrologer too. May be we should exchange more information! I think it’s not really that uncommon here, under certain circumstances. I have heard many tales of children born to young, single mothers being raised as their mothers’ siblings. But I think it’s rarer for a married couple to give their child up to relatives for adoption – more likely for temporary care, if they need help. In any case, if all have the children’s best interests at heart, and no animosity towards one another, it’s really just family being family, and arranging things legally in the way that’s most advantageous – as you say, to keep wealth within the family. Seems like your aunt and uncle cared for you well, though I empathize with your mother’s refusal to allow you to be adopted by anyone! I certainly couldn’t do it. Here, it’s not unheard of for a mother or sibling to act as surrogate for a young family member who wants a baby, but is infertile. The real key is love and family. My aunt was an angel while my uncle was undemonstrative but considerate. I was very happy with them but it was nice to be back with my mother and siblings.